Imagine with me for a moment: Joe, the quirky, astute, dedicated scientist, approaches his laboratory for the day’s research. He opens the large double doors and begins to run routine safety checks. Equipment expiration dates are within range, ventilation systems are adequate, emergency showers and eyewash stations are functional. Joe settles upon himself a thick apron, dons industrial-type gloves, and places those classically oversized chemistry goggles over his eyes. Proceeding to the incubator, Joe reaches in, removes the day’s research specimen, and, whilst placing it on the laboratory bench, he reveals the promising item: a single, green, leafy, stalk of broccoli. On April 1st, 1869, Friedrich Miescher, a swiss physician and biologist, first isolated deoxyribonucleic acid (DNA) from a pus-filled bandage. This discovery launched a scientific revolution, which, in 1990, prompted the beginnings of the human genome project: an attempt to sequence the instructions that make a human being. Finally, in 2003, the human genome was published, and, following closely, was the field of nutrigenomics, the science of how food interacts with our genes. Because, as we discovered, the three-billion letter sequence was not at all as simple as it seemed. In fact, as we learned, the expression of these letters can be controlled by on and off switches, of sorts. In this article, I would like to discuss the field of nutrigenomics, which attempts to explain one of the many ways in which these switches are controlled — with food. Let us return to the example from our fictional scientist and focus on broccoli. It is almost like a mantra at this point: eat your veggies. And, when we zoom in a little further, it is particularly the leafy green vegetables that are preached. Finally, of the leafy greens, the research seems to be biased towards broccoli, and, more specifically, its flowery head. But why? Really take a moment to think about this: it is understood that the miniature tree-looking food piece is “healthy” for humans; what are the reasons for this? Every plant contains compounds termed phytochemicals (phyto, as in plant). These phytochemicals have been shown to be biologically active in the human body. Specifically, promising research has been targeted toward a phytochemical in broccoli which can be found in the vegetables’ sprouts called sulforaphane. In order to understand why sulforaphane has been so strongly connected with various health benefits, a brief review of molecular biology is needed. Don’t fret, however; even if the last time that you spoke about a cell was high school biology class, I will stick to the basics! I suggest we start with free radicals and antioxidants, terms which you have likely heard of previously. Free radical formation is a natural part of human biology, and occurs very often in our lives, for example whenever we breath the oxygen that surrounds us. Oxygen tends to become a free radical due to various processes in the body, and can therefore cause cellular damage in its path, leading to a myriad of health issues as will be discussed shortly. 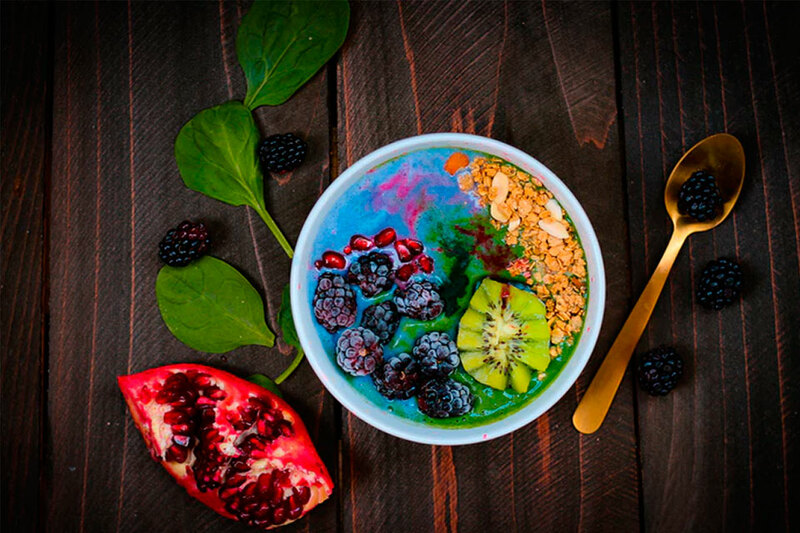 Antioxidants are molecules that can donate an electron to these free radicals, thereby stopping their destruction, without becoming dangerous themselves, as they are satisfied in either form. This can be easily demonstrated when you slice open an apple: when the flesh is exposed to atmospheric oxygen, oxidation begins to occur, thereby turning the flesh brown. However, if you have ever tried to slow this process by squeezing a fresh lemon over the flesh, the antioxidant process can be clearly seen. The vitamin C in lemon juice acts as an antioxidant, thereby preventing the browning process. While human biochemistry is far more complicated than this analogy, and our insides are not necessarily “browning” per say, scientists have done their best to extrapolate these concepts to human health.